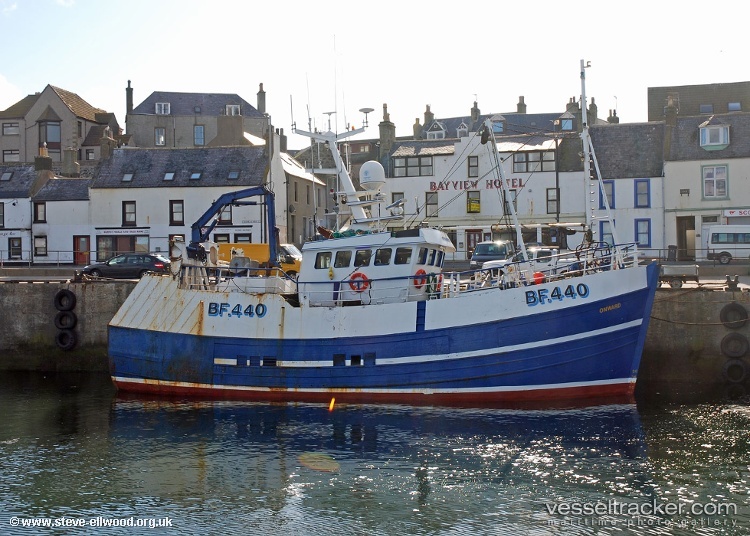 The 48 meter long fishing vessel Onward caught fire off Stromness, Orkney, Scotland. The crew sent of a distress call with the Shetland Coastguard and a merchant vessel responding. The Coastguard dispatched a helicopter from Sumburgh which was able to winch the five crew safely. The crew were later taken to hospital suffering from hypothermia. No further details reported. The 89 meter long, 700 dwt passenger ship Plancius became disabled while off Grytviken, South Georgia Island. The vessel with 70 passengers suffered partial engine failure near the port and dropped anchor near the island. No reports of injuries or pollution being released. Another vessel was requested to pickup the passengers and take them to Montevideo. 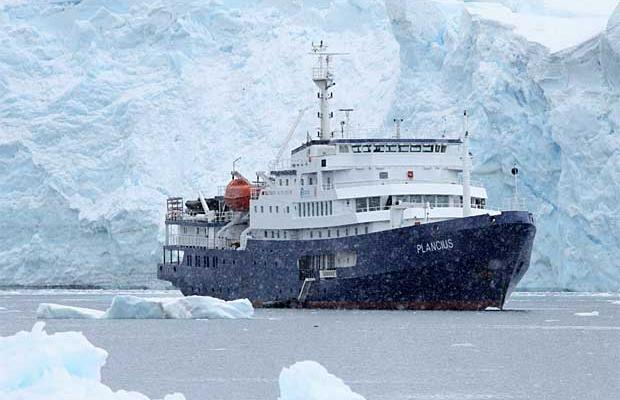 After the passengers are transferred, the Plancius is to proceed under its own power to Montevideo for inspection. The 114 meter long, 3135 dwt freighter Skylark ran aground on the Dnieper River near Kherson, Ukraine. 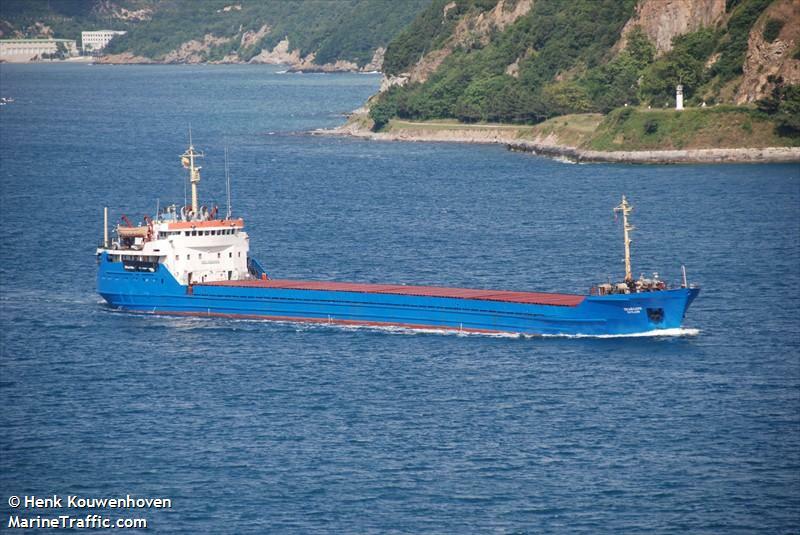 The freighter had departed from Kherson headed to Dnipropetrovsk with 3000 tons of gypsum when it ran aground. The Skylark suffered some water ingress into the engine room. The vessel requested assistance and tugs were able to refloated later the same day. No reports of injuries or pollution being released.